The Hasselblad Foundation is pleased to announce that Japanese photographer Ishiuchi Miyako is the recipient of the 2014 Hasselblad Foundation International Award in Photography for the sum of SEK 1,000,000 (approx. EUR 110,000). 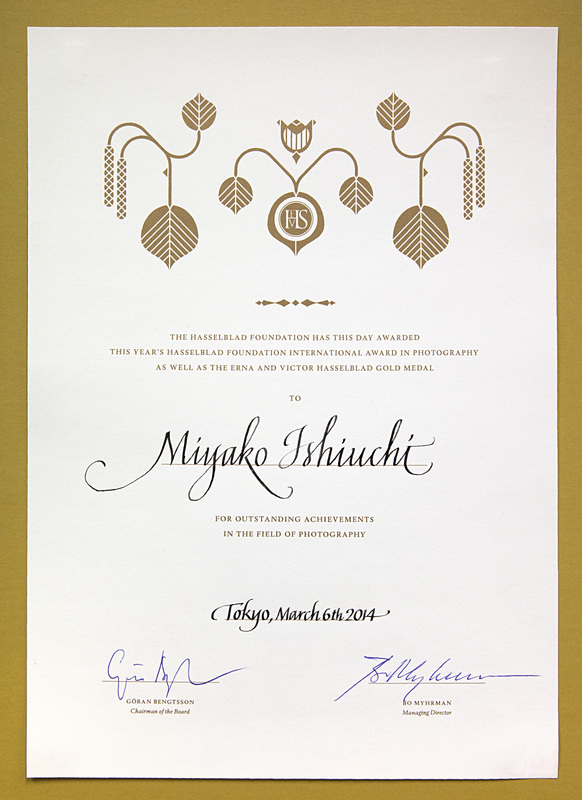 The award ceremony takes place in Tokyo on 6th March, 2014. An exhibition of her work, Ishiuchi Miyako – 2014 Hasselblad Award Winner, will open on 7th November, 2014, at the Hasselblad Center in the Gothenburg Museum of Art, Sweden. 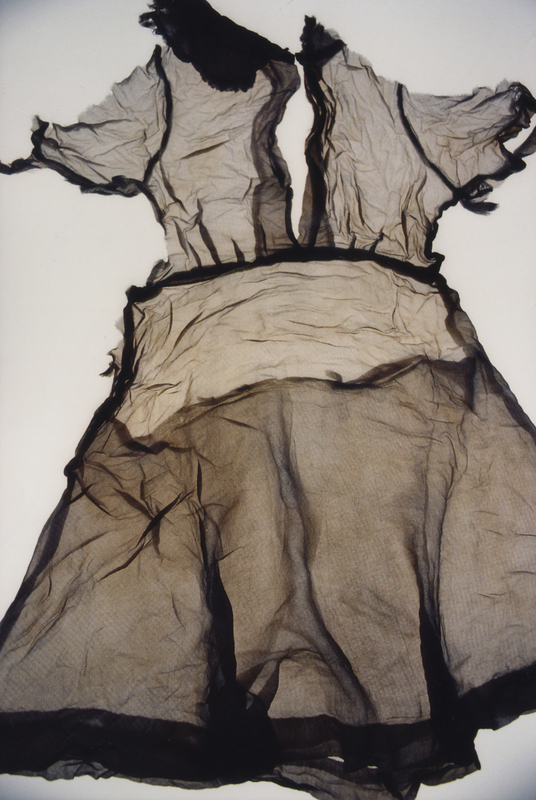 The same day, the Hasselblad Foundation will host a symposium with the award winner, and a book on the work of Ishiuchi Miyako will be released. 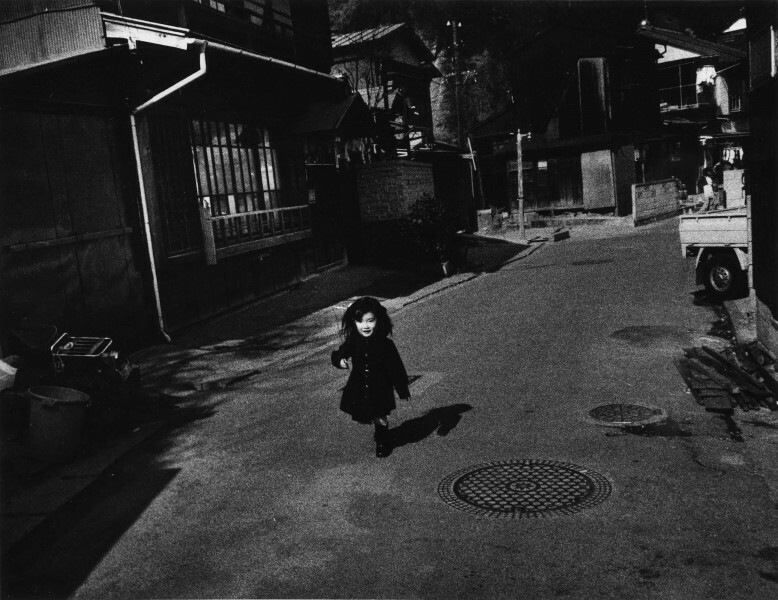 During a period of 35 years Ishiuchi Miyako has established an international career, which is both impressive and highly significant. 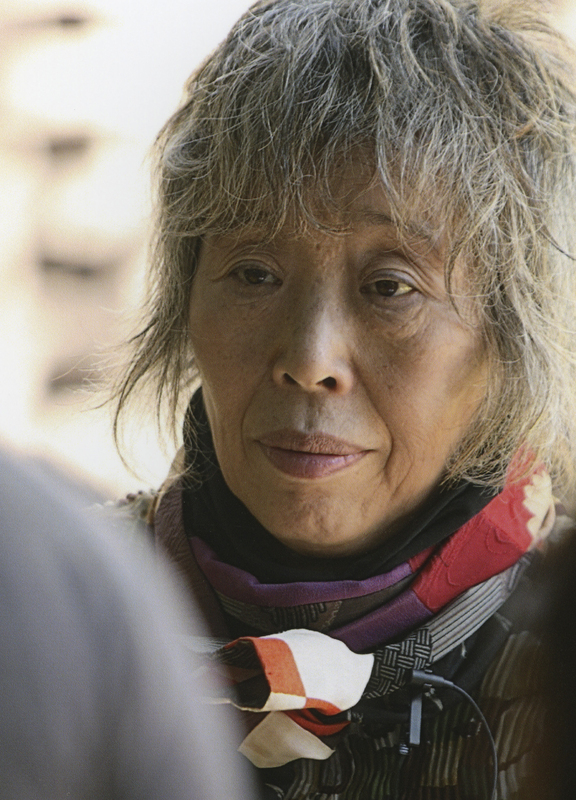 Her strength of character and uncompromising vision has resulted in some of the most powerful as well as personal representations of postwar Japan. Ishiuchi Miyako’s work is extremely coherent and developing in a determined and distinctive way; using the camera and all of its aesthetic potential to investigate the intersection of the political and the personal aspects of memory Ishiuchi Miyako has been both a pioneer and a role model for younger artists, not least as a woman working in the male-dominated field of Japanese photography. She has continued to innovate, explore and agitate throughout her career, both in terms of ideas and of her style and approach.